How does a poet represent two distinctly different cultures in their work? How did James Berry interpret his experience and those of other Jamaican’s that migrated to England in the late 1940’s into his writing? James Berry was born in Jamaica in 1924, but moved to England during the wave of immigration from the West Indies led by the Empire Windrush. From a young age Berry had an interest in language, and showed an aptitude for spoken word and through writing soon realised he could explore the world from different perspectives. He became part of a new generation of post-colonial poets who drew inspiration from their country of birth in addition to British culture. 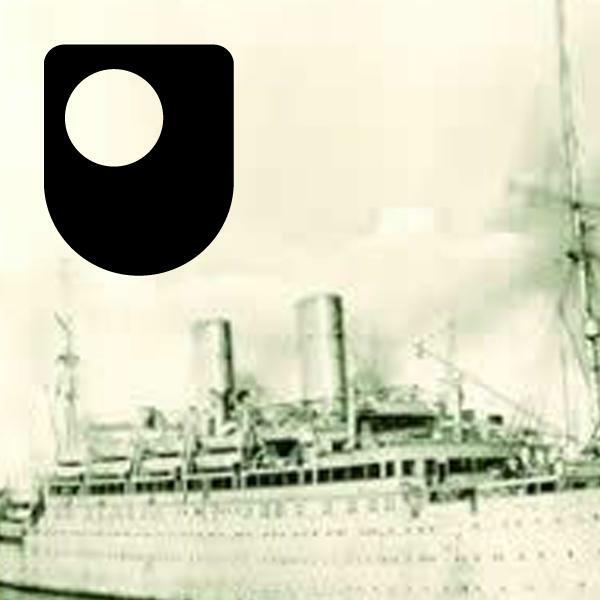 This album focuses on a selection of poems from his collection titled Windrush songs. This material forms part of The Open University course A230 Reading and studying literature. An introduction to the poet, his life and how his experiences influenced his work. Image 'Looking at, describing and identifying objects' - Copyright: © The Trustees of the British Museum. Make your own nonsense and learn about Edward Lear’s innovative production techniques. In her tribute to the fiftieth anniversary of Doctor Who, Amanda examines how the TV programme has flirted with Greek mythology. Copyright: © The Trustees of the British Museum. Learn how Edward Lear’s books were printed using the then-innovative technique of lithography. OpenLearn was born in 2006 but unfortunately (or fortunately, depending on your point of view) some things ended this same year. We look back as part of our ten year anniversary celebrations.